Writing a cover letter can be a daunting task if you don’t now the art of assimilating and including all important points worth mentioning in the most compact and yet attractive way. The art of writing a cover letter has to be mastered with time, and if you are not much into the habit of writing, you can take ideas of cover letter writing by looking at the Sample Cover Letters which are available online. If you are planning to send your resume by email, then you would love to use this particular format. 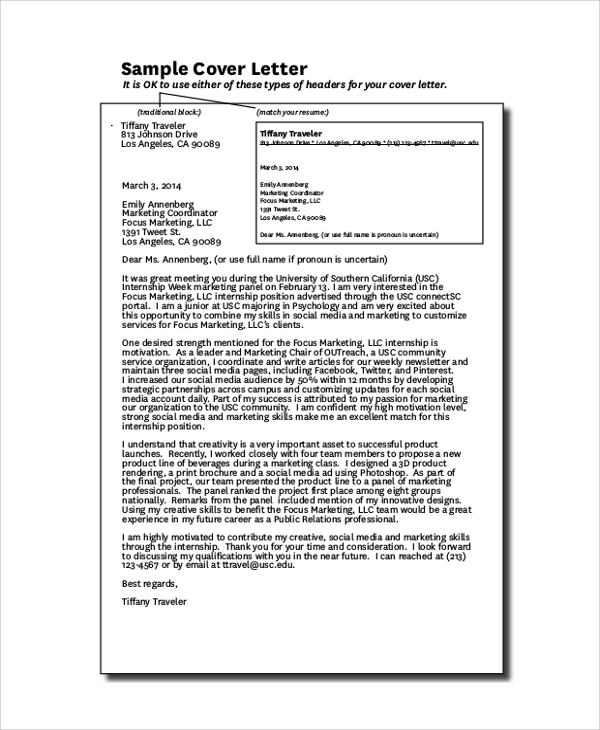 The cover letter with an email resume look like this, and you can use the ideas to frame another. 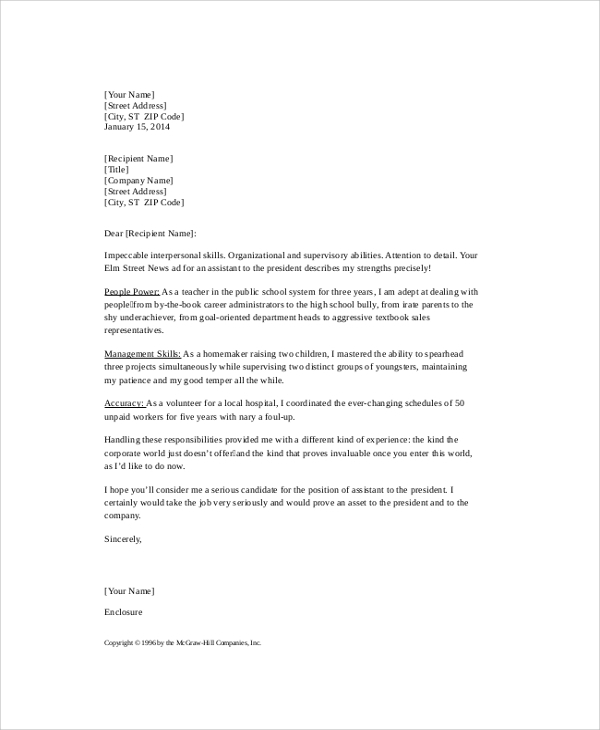 The sample cover letter for job resume can be when you are not looking for job role or domain targeted cover letter formats, and just any basic official style, use this one. 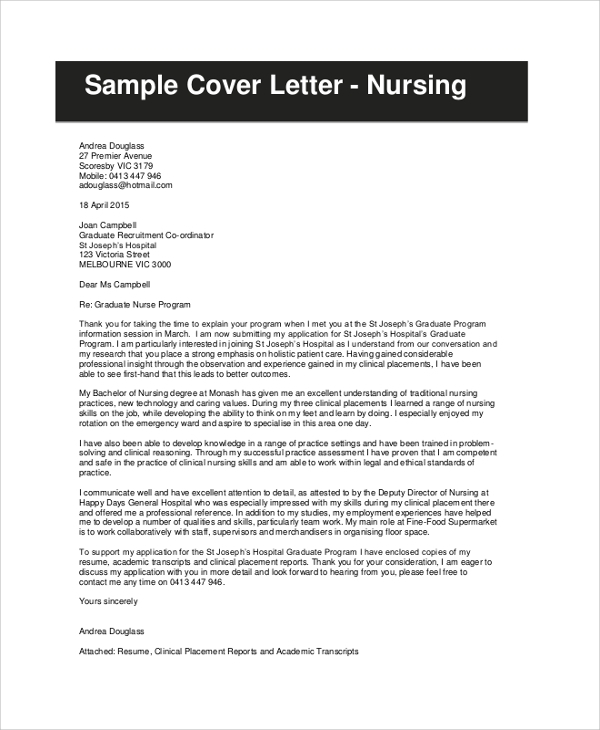 The nursing resume sample cover letter can be used when you are going to apply for the job role of a nurse. This one is made to suit any nursing profile, and you may customize the resume as per the requirement of the job position. If you are going to apply for the job role of an executive assistant, then this cover letter will help you out irrespective of the domain. 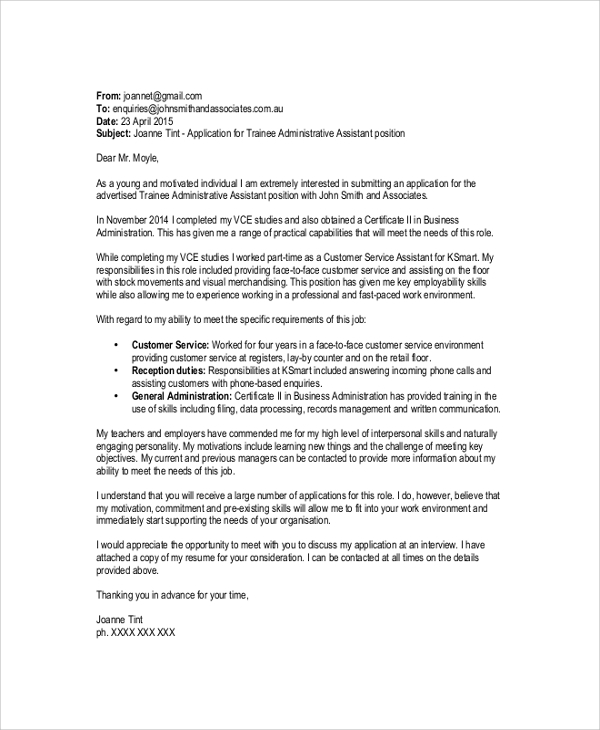 Executive Assistant position specific cover letter writing in the conventional style can be seen and learnt through this sample. 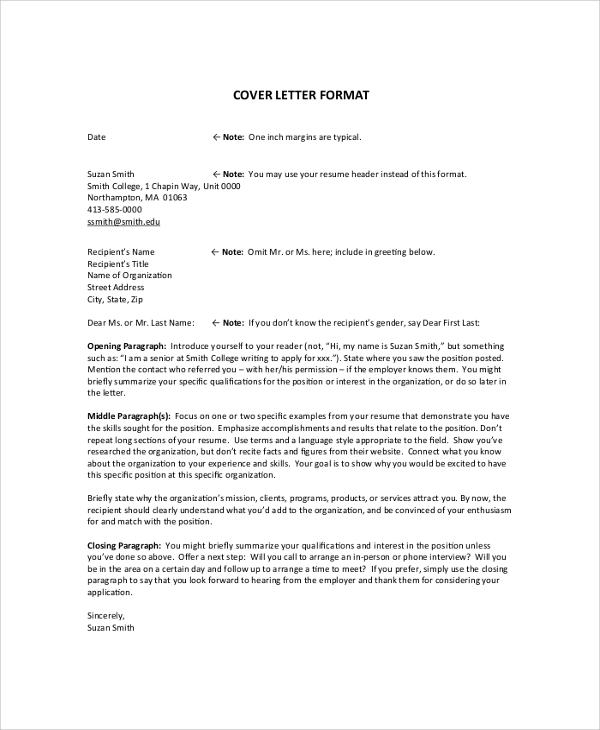 The sample resume cover letter format is one of the general styles and basic format of cover letter writing, which is created to help anyone in making an awesome cover letter. 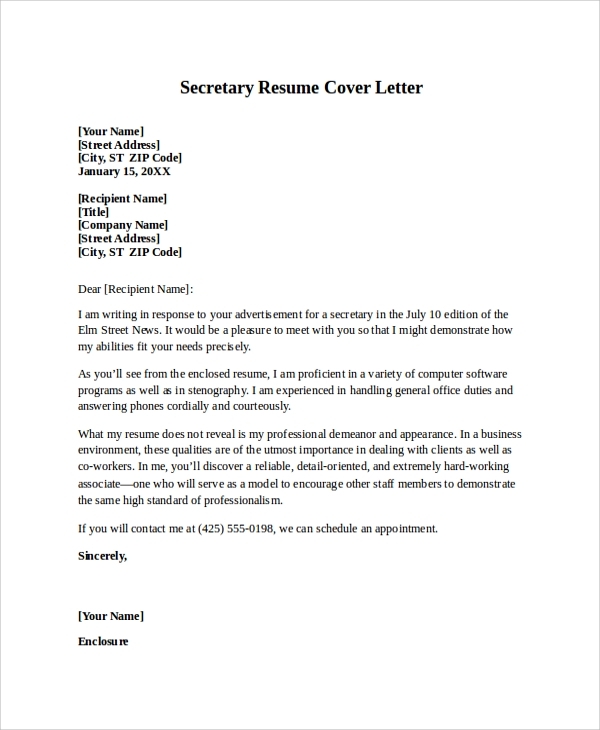 What Is A Cover Letter For Resume? 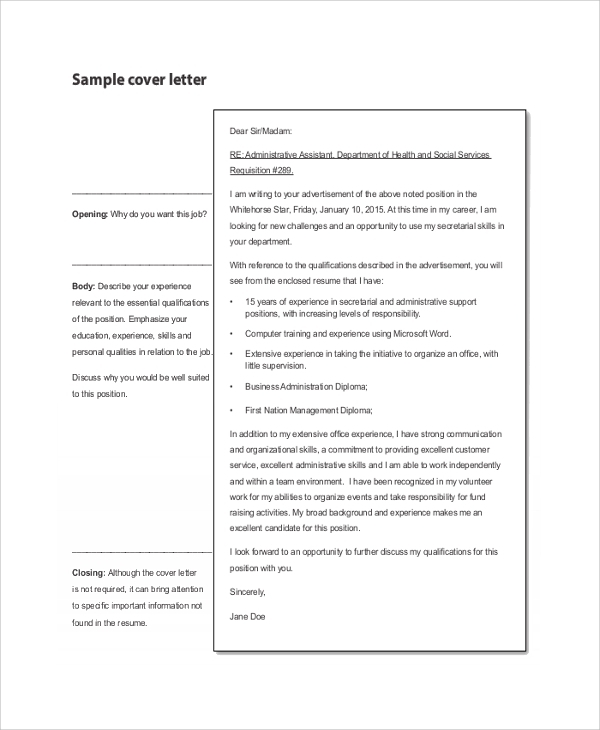 The Cover Letter for Resume is a letter which you present with a resume, and its primary purpose is to introduce your resume with a formal tone and professional style. It’s made in such a way that after reading the cover letter, your interviewer or recruiter will get a full idea of your whereabouts, abilities, and experiences, and may set the expectation of what they may discover on reading the resume. Your cover letter must be short, as the recruiter won’t have time and patience to go through a long letter. It must contain information about you in such compact and nice way, that the recruiter does not get overloaded or confused, and may develop an excellent idea of you. Often recruiters do not have the time to go through a whole resume when they receive piles of resumes for a particular job. In such cases, they read through the cover letter and it gives them an idea of what to expect from the resume, and based on this concept they select resumes. Hence, to pass on to the next level, the cover letter should create a significant impact and influence on the recruiters. The better you write it, the more compact and informative it is, the better will be your chances of impressing the recruiter to get on to the next level. If you are not sure of how to make the cover letter attractive, compact, informative and catchy, try referring to these samples. 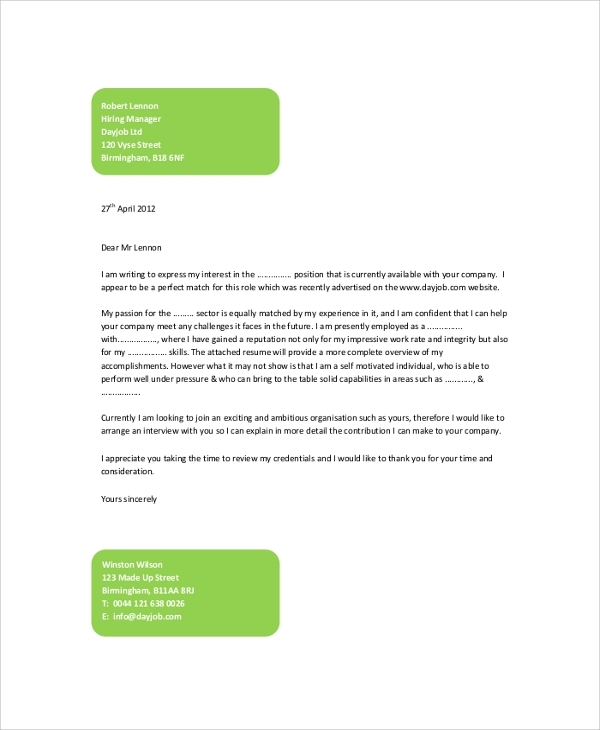 These sample cover letters which are available free to use and download, have great use in telling you how to write one. Get more attractive and required samples like the Resignation Letter Samples online too.